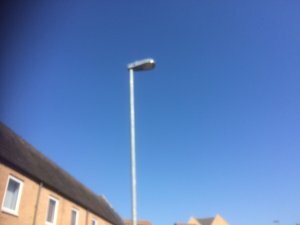 The Parish Council owns and maintains 46 street lights within the village. The other lights are maintained by Balfour Beatty for the County Council and are arbitrarily labelled L(number)(3letters) e.g. L1PLD.